End of the day return to Chester. 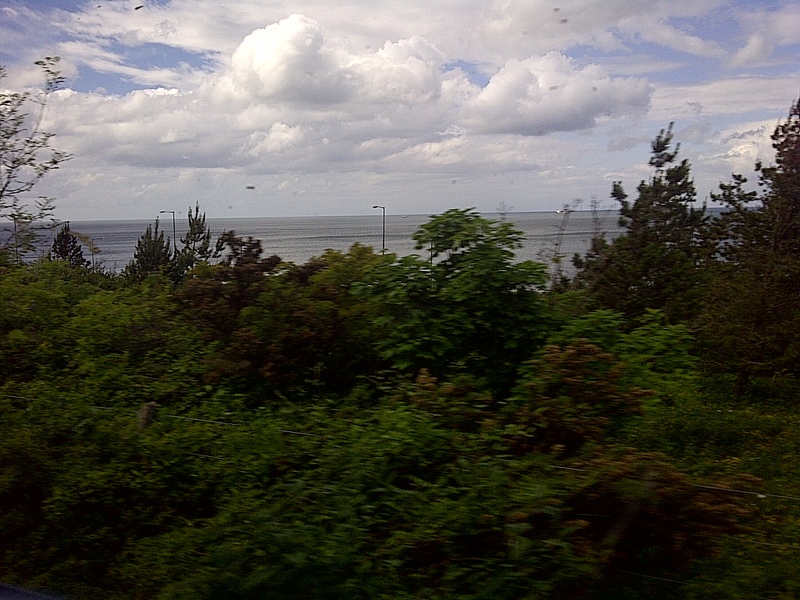 Along the Atlantic Coast in Wales from the train. June 14, 2013. On the ENGLAND, SCOTLAND & WALES tour.